This year, Lexis Homes will approach their 100th completed home. 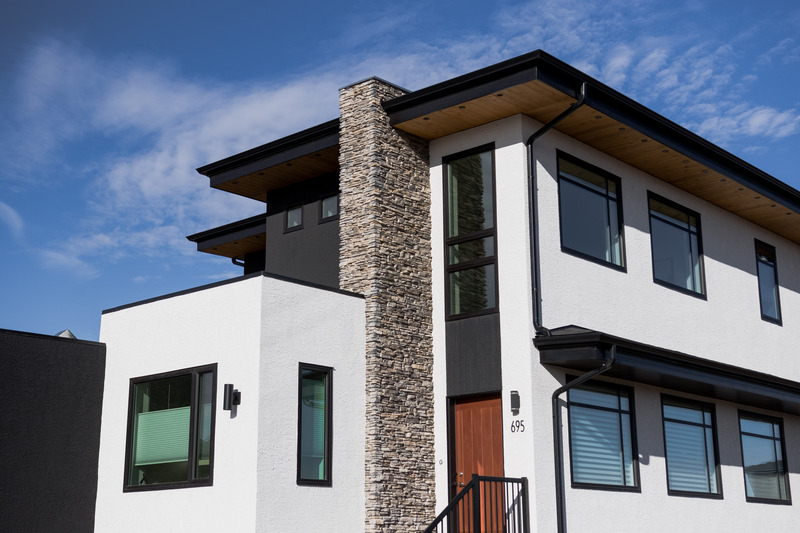 Launched in 2009, the Saskatoon-based business is a Mike Holmes approved home builder. The Holmes Group analyzed the builders in the Saskatoon market and then sourced Lexis Homes to work with them. “It’s a great partnership,” says Lexis CEO, Cam Skoropat. “They provide comprehensive inspections in all our homes and also provide technical support for us.” We recently chatted with Cam to learn more about Lexis—one of Sarilia’s suggested home builders. Our clients are typically “move up” home buyers. They are already homeowners, but want to upgrade to a home that better suits their needs. This could mean a larger home or a better location (neighbourhood/lot). Are you witnessing any trends in the home building industry lately? 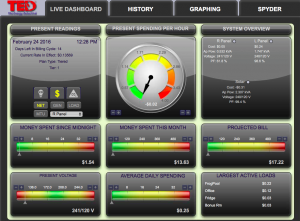 Higher energy efficiency seems to be top of mind. There also seems to a desire for larger garages. What kinds of green technology or innovation are homeowners looking for these days? I would say insulation under the basement slab is a key area for efficiency without high costs. Upgrading wall insulation and attic insulation are also popular. How has demand for either environmentally friendly features and materials changed throughout your time in the industry? In the last 3-4 years energy efficiency has been top of mind for many people. When we first started building, higher energy efficiency wasn’t on the radar for home buyers. What home building practices would you like to see more of in your industry? I still think we could use more professionalism in the industry. There are over 200 home builders in the Saskatoon area and there is a vast range of quality and professionalism in the range of builders. There is very little in the form of regulation or licensing of homebuilders so the “buyer beware” mantra is very true in our market. Lexis has recently partnered with Vereco Homes. Can you tell us what your collaboration is about? Sure! We have similar mindsets in that we want to see more high quality homes in Saskatoon and area. Our focus was on quality of construction and Vereco was focused on the energy quality. It was a natural fit to combine the two. Vereco designs ultra-energy-efficient homes for their clients and we work together with them to turn the designs into reality. We also spoke with Ronn Lepage, the founder of Vereco Homes, to get his take on working with Lexis. We understand Vereco’s mission is to help Canadians build green homes and that you use Vereco Licensed Builders (VLB) for home construction. Vereco has a very stringent process for selecting VLBs. Why did you select Lexis? We select our VLBs based on competitive pricing, quality, reputation and risk minimization. Lexis is a well-known brand in Saskatoon and anyone that owns a Lexis home will tell you about the quality of their homes. Many of their trades had worked with us on other Vereco homes so Lexis had no issues learning the unique features related to building our homes. They are a stable company that has consistently been growing over the last 7-8 years. As a VLB, Lexis has to compete against at least two other VLBs to win each contract so our process ensures that they are competitive. What are the unique features of Vereco Homes? Our homes are designed for energy efficiency, comfort, and durability. A home uses energy for space heating, domestic hot water, lights and appliances. The key technologies used to reduce energy consumption for space heating are passive solar design (using the sun to heat the home), additional insulation (lots of additional insulation in walls, attic and foundation), better windows and ultra-efficient mechanical equipment. For domestic hot water, our energy efficiency strategies are focused on reduction in the amount of hot water consumed but we also use some neat technologies such as drain water heat recovery. To reduce energy used for lights in appliances, our primary strategy is using energy efficient lighting, but we are also finding very good results from phantom energy circuits and whole-house monitoring systems. We’ve found that many people are more interested in comfort than they are in energy savings. We design comfort into our homes with five perspectives: air quality, lighting, temperature, acoustics and safety. More and more people are starting to consider the durability of their homes. We design our homes to last at least 100 years with a focus on materials, interior and exterior moisture management and flexibility. We design open-concept homes with flex rooms (for example, an office that can become a bedroom). Wherever possible, we position rear entrances in a way to allow the future development of a granny or rental suite. All our homes are designed to accommodate future solar panels, electric vehicle chargers and grey water recycling. When Gwen and Ronn Lepage traded their modern town home in the city for a beautiful new home in the river valley at Sarilia Country Estates, they had the perfect opportunity to leverage Ronn’s expertise in “Smart Green” building technology. With a master’s degree in environmental strategy focusing on residential construction, Ronn and his company, Vereco Homes, had already designed Canada’s first net-zero home exhibited at the Western Development Museum in 2010 and 2011. The teachings from his master’s degree, combined with his 31 years as a chartered accountant, enable Ronn to provide advice that balances both the environmental and economic factors involved in making good decisions on green technology. “At first, when we started talking to people about building green homes, their idea was that you just build a normal house, include a geothermal system, and cover it in solar panels. But that’s a very expensive way to do it,” says Ronn. He adds that there are smarter ways to be green and earn a return on your investment when you make your decisions armed with the right information. Based on Ronn’s net present value (NPV) calculations, the following five technologies have provided the greatest return on investment in his and Gwen’s green home. 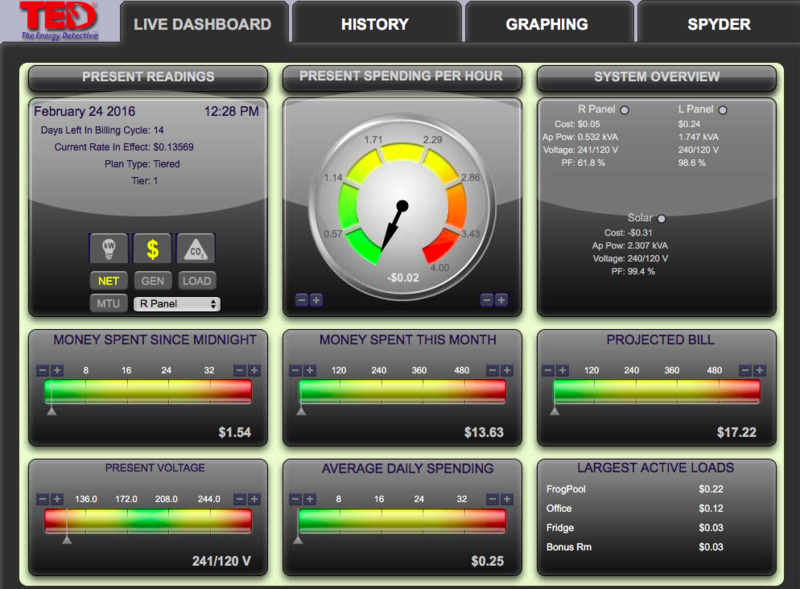 “We’ve found that the biggest thing you can do is start monitoring your energy use,” says Ronn. The Lepages use a system called TED 5000. It hooks up to their electrical panel and they can view their usage levels on any computer, anywhere in the world. Installation is a snap, but it should be left to an electrician. In Saskatchewan, around 40 per cent of the electricity used to power home electronics is consumed when the devices are turned off. This is known as phantom power. The Lepages had phantom energy circuits installed, so turning off phantom power is as easy as a flick of a switch. “To go around unplugging everything – I just wouldn’t do it. So we’ve got a switch on every floor,” says Ronn. There’s also a simple solution for existing homes – a power bar with an on/off switch. Costing roughly $40 each, they are a great investment considering that phantom power in our province is responsible for about four per cent of a home’s electricity consumption – equating to over 300 kilowatt hours per year. Our long, cold winters mean that the best way to reduce energy use is proper insulation. In an existing house, the attic is relatively easy; it’s the exterior walls that can be difficult. If you’ve ever experienced a drippy low-flow shower head at a hotel, don’t assume they are all created equal. 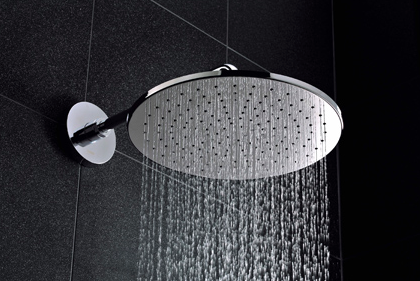 The Lepages’ shower heads add air to the water so you feel the same pressure as you would in a regular shower. Translation: you’ll be able to easily rinse out that shampoo. For more information about Vereco Homes and smart green technology, visit www.vereco.ca. This article originally appeared in the summer 2013 issue of Saskatoon HOME magazine.